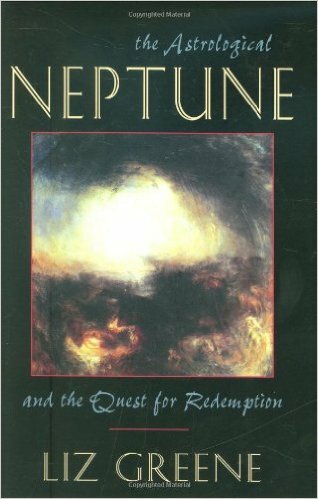 This book correlates the patterns of our solar system with the patterns of our lives. 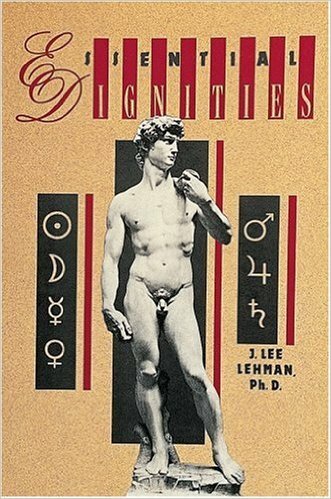 Emphasizing both the development of individual potential and the most common crisis periods in life, this is the first book to deal with planetary ‘transits’ from a humanistic and cyclic point of view. 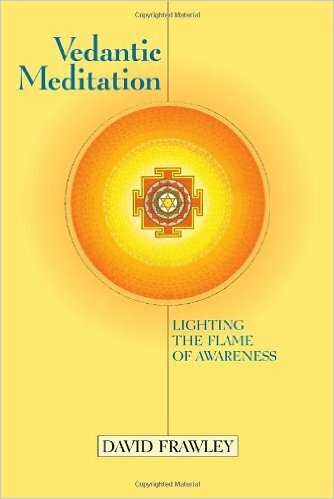 It not only explains the deeper meaning of the various stages of life, but – in contrast to other books on life cycles – it also shows how to time these transition periods accurately through a knowledge of planetary motion. 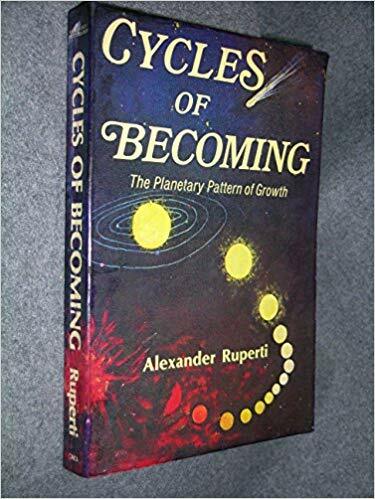 The author deals with both “Generic Cycles” (applicable to everyone) and “Individual Cycles” (keyed to an accurate birthchart). Thus, not only students of astrology but also those with no special astrological knowledge can find valuable insights into their current phase of life and their pattern of destiny. 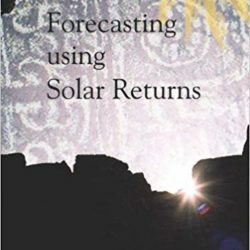 The author sees astrology as a tool to be used in everyday life, one which can provide a unique perspective on the patterns of psychological development.